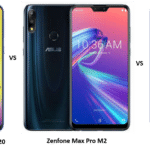 ASUS’ new budget smartphone – the Zenfone Max Pro M2 has received universal praise for being one of the best budget smartphones currently on sale in India. 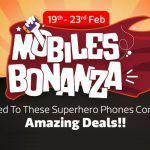 The handset competes with formidable opponents like the Realme 2 Pro, Xiaomi Redmi Note 6 Pro, and the Motorola One Power. Anyway, the reason you are reading about the Max Pro M2 is that the handset has just received its first major software update since the launch of the device. The new software comes in the form of an OTA update that will graduate your Max Pro M2 the version IN-15.2016.1811.177. The official change-log for the handset details the improvements you will experience once you update the phone to this firmware. As per the changelog, the new update brings several new feature additions to the handset. 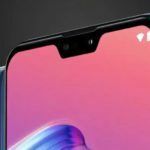 These improvements include the addition of a portrait mode to the front camera and the enabling of EIS (Electronic Image Stabilization) during video recording using the front camera. Note that this update still does not bring the AI Camera features to the front-facing camera. We expect that feature to come with the next major update. Moving on to the other feature additions, the official changelog also talks about an update to the ‘audio parameter.’ This, we assume, should result in better audio quality from the handset. 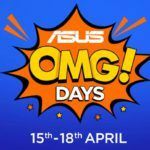 We have asked an ASUS representative for the specific details and will update this article once we hear from them. 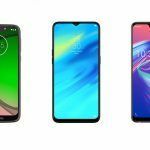 The latest update also claims to improve the overall fingerprint addition and recognition experience thanks to a new firmware. This is apart from another update that improves the overall touch response. 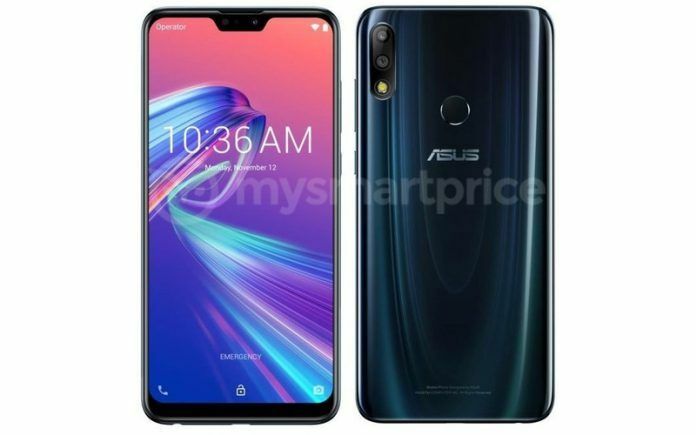 ASUS also adds that they have improved the ‘display edge’ on the Zenfone Max Pro M2. Again, we have asked for clarification from ASUS to explain what this means for the end consumer. Lastly, the newest update also graduates the phone to the Android Security Patch for November 2018 and also includes several improvements in the way apps like Instagram, and YouTube. The quickest way to update to this firmware is to click the check for updates option within the settings menu of the phone. The update process involves a 451.11MB download and is best done when connected to a stable Wi-Fi connection. You can also click the following link and install the update manually. In case you were wondering, here is the official changelog from ASUS. 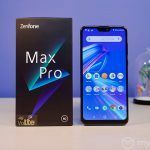 Do you own an ASUS Zenfone Max Pro M2? If yes, please do check for an update and try to install this new software and let us know if you notice any major improvements in the functionality of your phone. As always, make sure you back up all your data before initiating the update process just as a precautionary method.